The WWE Elite series by Mattel is catered towards collectors, featuring full articulation and more ring attire, a winning combination for collectors appeal. 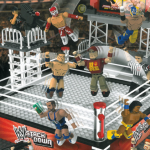 One of the most requested and in demand addition to the line would be that of classic WWE wrestlers; the greats we remember from years back. 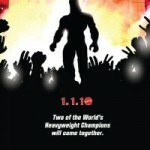 Mattel has made the wish come true, as at Toy Fair 2010, they announced the new WWE Legends line! Click on the title bar to see them all! 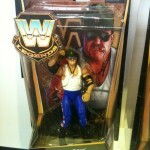 Also here is a video featuring one of the biggest surprises at Toy Fair 2010, WWE Legends Sgt. Slaughter! were shown, with many more to be released later this year! Click on the title bar to see them all! These will become available on April 2010.